The 60th Bitcoin Wednesday will be held in Amsterdam on 6 June, 2018. Richard Kohl is the founder of Bitcoin Wednesday, and a full-time Bitcoin Activist since 2011. In that first year he co-founded the Bitcoin startup PikaPay, one of the first in The Netherlands. 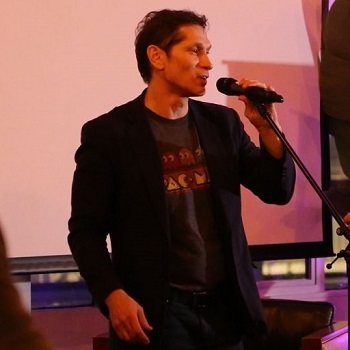 He has been a board member of The Bitcoin Foundation of The Netherlands since 2013. 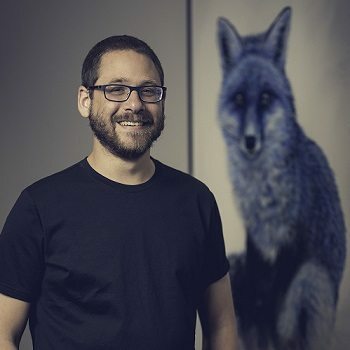 Jon ShapeShift is the COO of one of the world's largest and best-known digital asset exchange services. 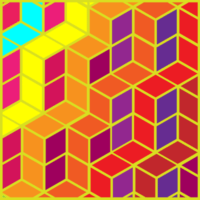 He began working with founder Erik Voorhees in 2014 and helped grow the business into one of the industry's leading web services for exchanging cryptocurrencies. 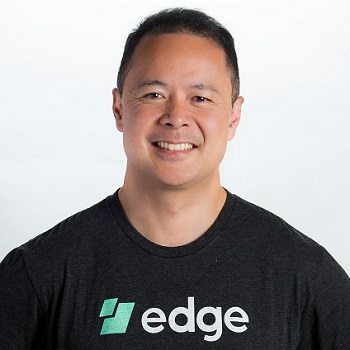 Paul Puey is CEO of Edge, producer of the Edge and Airbitz mobile cryptocurrency wallets. 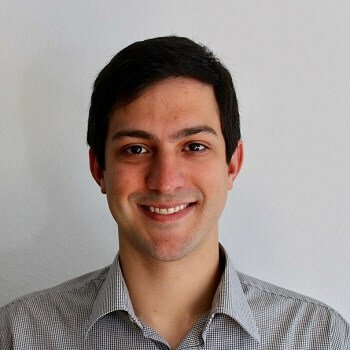 A graduate of UC Berkeley's computer science and electrical engineering programs, he previously worked as a lead software engineer for chip manufacturers Nvidia Corporation and Chromatic Research. Bruno Peroni is Head of Investor Relations at Atlas Quantum, one of Brazil's fastest growing cryptocurrency startups with currently more than 100 employees. The company was founded in 2015 by former stock exchange consultant Rodrigo Marques from his mother's spare room. 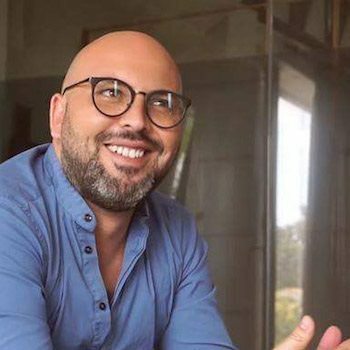 Amine Larhrib is the founder and Managing Director of the institutional cryptocurrency trading platform, CryptalDash. He spent 8 years in capital markets related roles in Hong Kong, Canada and the Middle East. His responsibilities ranged from Sovereign Wealth Funds across EMEA to Equity Derivative Interbank intermediation. 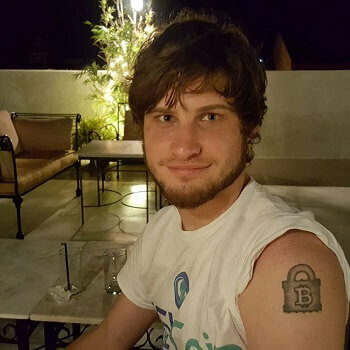 Andrew Wagner is a decentralization advocate and founder of the international decentralized event, CoinFest, which is held in April of each year. He has been promoting Bitcoin since the days when it was worth a few dollars.